Joel Feder November 19, 2018 Comment Now! The Range Rover has set a high bar for luxury SUVs. It was one of the first of its kind and few can compete with its ability to go anywhere, any time, in any weather in a leather-lined interior. Introduced for the 2013 model year, the current Range Rover has aged with grace, but it is aging as new competition arrives in the form of Bentayga and Cullinan. For 2018, Land Rover has given the Range Rover a tech overhaul with a handful of screens inside the cabin, a few updates on the exterior, and more luxury options than ever before. I spent a long weekend with the updated luxury liner to see if those changes spoiled the serene mood—if they were more tech overload than tech overhaul. 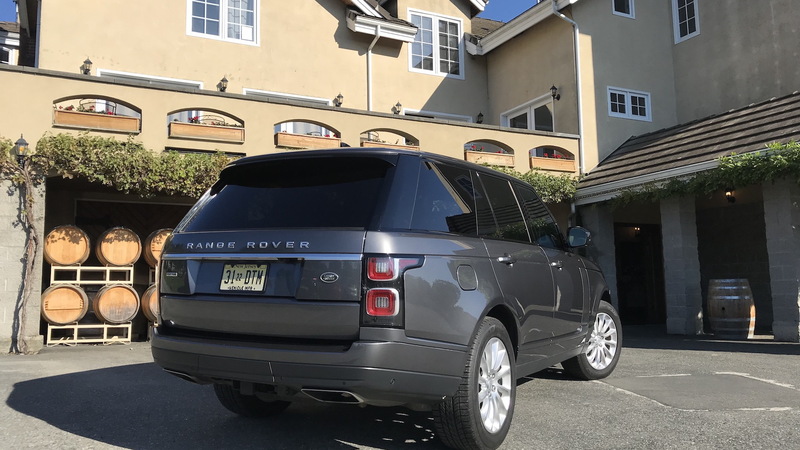 The Range Rover has elegant, even minimalist style, compared to the Bentley and Rolls SUVs, but it’s a look that has needed almost no updates. For 2018, the front fascia has been smoothed out and features new LED headlights. 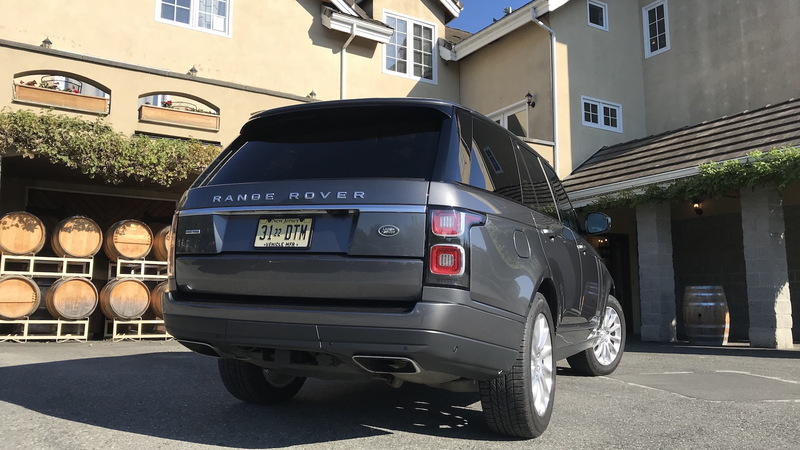 Like the Porsche 911, its design language has evolved over time, but the Range Rover still can be instantly recognized around the globe. Its squared body, rounded corners and upright traditional SUV stance have a timeless air. It’s far from flashy, but it has understated presence and class few vehicles can match. Inside the Range Rover is where most of the upgrades took place for 2018. Fire it up inside a dark parking garage, and the glow of 32 inches of digital displays can be overwhelming. The 12-inch digital gauge cluster was familiar enough. It does have odd touch-sensitive and clickable steering wheel buttons to control it but they’re not hard to figure out. For true confusion, just look down at the twin 10-inch touchscreens mounted on the center of the dashboard. They control nearly every function in the Range Rover, and can be very confusing to navigate quickly without any previous exposure. It took about a day to become familiar with the setup, but making changes on the fly while driving down a highway never became easier. The Td6 badge means a turbodiesel 3.0-liter inline-6 with 254 horsepower and 443 pound-feet of torque sits under hood; it sends power to all four wheels via an 8-speed automatic transmission. Push the start button and the turbodiesel clatters to life with far more noise, and less bark, than one expects from a Range Rover. It’s like a silky-smooth pickup truck for the well-heeled individual without the associated vibrations in the steering wheel. Mat the accelerator and the turbodiesel forgets any notion of turbo lag. It just grinds out a wave of low-end torque, one that feels pretty close to the Range Rover plug-in edition. Range Rover states 0 to 60 mph happens in 7.5 seconds, and that seemed about right. Cruising at over 70 mph, the turbodiesel turned at less than 2,000 rpm, and the trip computer indicated an average of just over 25 mpg on the highway with four adults headed up and down the hills of the Pacific Northwest. 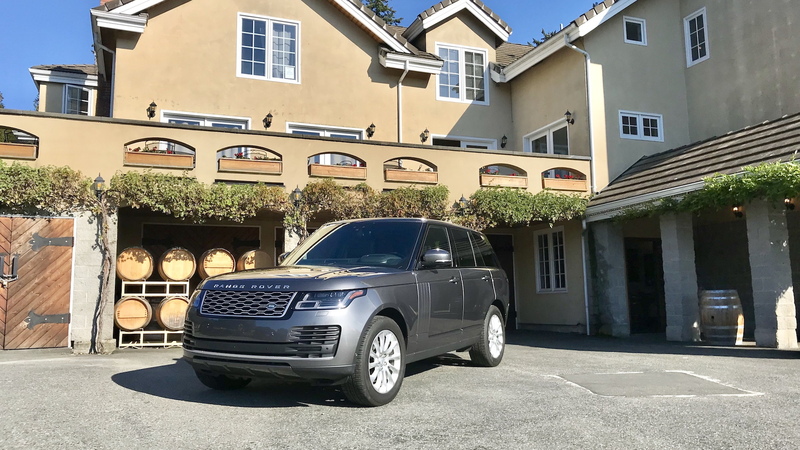 That’s just shy of the 28-mpg EPA rating, and is impressive considering the Range Rover weighs more than two tons (4,958 pounds to be exact). The thin-rimmed steering wheel points the Range Rover whichever way I want with slightly less weight than I would like, but it’s accurate and tracks down the highway well. On the highway the Range Rover’s active lane control wasn’t as accurate or as active as Volvo’s ProPilot Assist, and doesn’t even come close to Tesla’s AutoPilot or Cadillac’s Super Cruise systems. 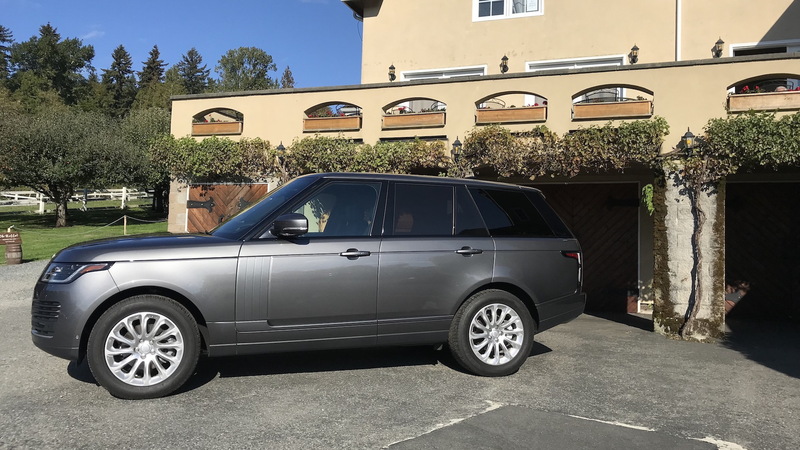 The Range Rover’s sensors read the markings accurately, but didn’t provide any correction or steering input until the luxury barge started to veer out of the current lane. Priced at $108,040, my tester was far from cheap and the competition at that price is fierce. A fully loaded Audi Q7 is less expensive, and a very well-equipped Porsche Cayenne is quite competitive, but it’s still a far cry from the price of a Bentley Bentayga—never mind the $325,000 base Cullinan price tag. But nothing—and I mean nothing—carries the understated presence that the Range Rover does. 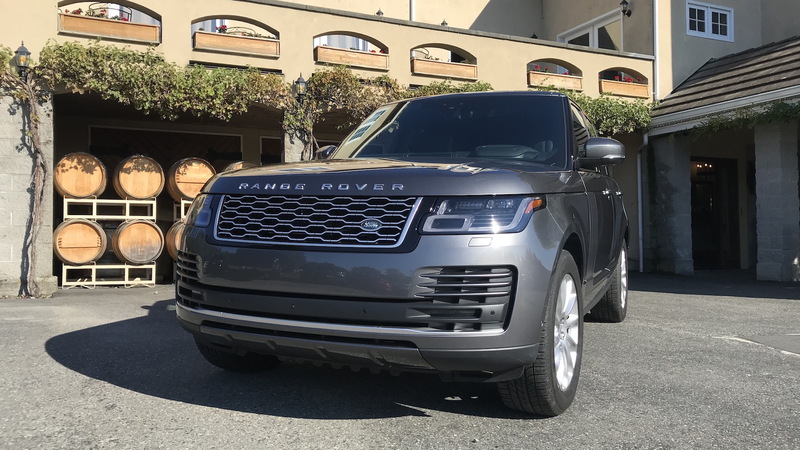 For 2018, the Range Rover raises the bar for luxury SUVs with a healthy dose of modern, if not a bit overwhelming, technology.